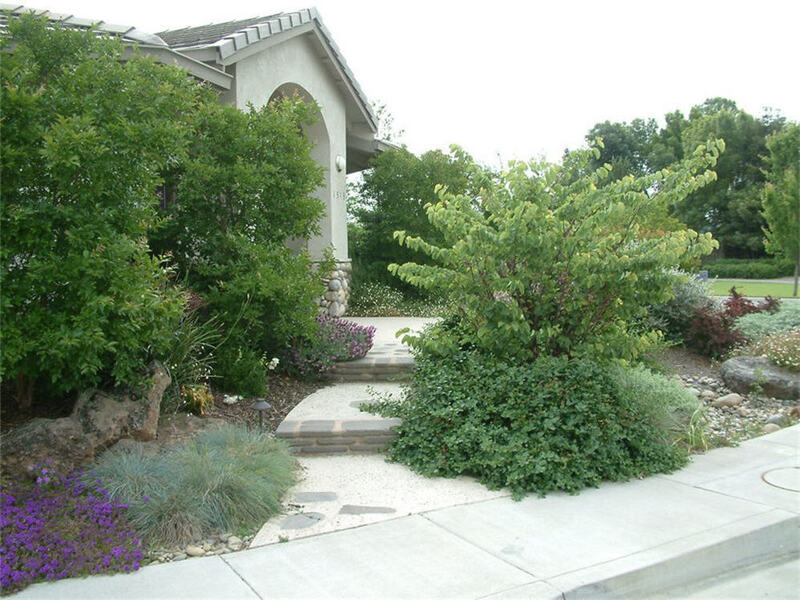 Gold lawn got you thinking about tearing out that turf and planting native and drought tolerant plants? Considering an irrigation upgrade to help save water? Worried that a brown thumb will destroy your landscape? Never fear! The City of Sacramento Department of Utilities is teaming up with EcoLandscape California to help Sacramento residents convert their yards to River Friendly Landscapes. The River Friendly Landscaping Green Gardener at Home Workshop series is a series of 10-weekly workshops beginning on September 4, 2014 at 6:30 p.m. at the Clunie Community Center. Advanced registration is required. Cost is $55 for City of Sacramento residents and $65 for non-City of Sacramento residents. Costs help to pay for materials and speakers’ fees. Registration must be received by August 20, 2014. More information about the River Friendly Landscaping Green Gardener at Home Workshop Series and registration materials can be found at EcoLandscape.org. Previous PostThe City wants to know your thoughts! How are you helping to spare the water?